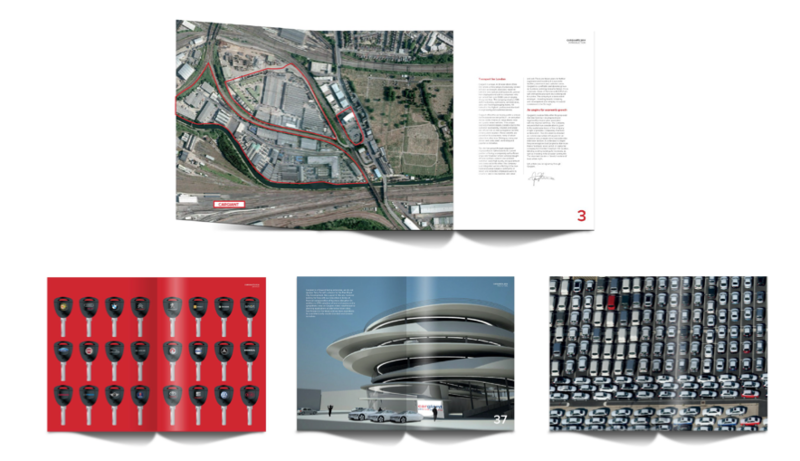 The provision of corporate brochure design is another of our service cornerstones at Design Incorporated. The process of creating an outstanding corporate brochure design is one that we have established and excelled at over the years and this is why many companies approach us for this service. Understanding the core goals of the project is crucial to establishing and agreeing a creative brief. Whatever the challenge, we pride ourselves on being able to define a highly effective and engaging way of putting your proposition across. Corporate brochure design is much more than creating a nice looking style. It has to perfectly engage with the target audience, be consistent with the corporate brand guidelines, be memorable. As well as providing the right information in the right way. Scoping: working with the client to establish the core goals of the publication. Understanding the competitor landscape, the target audience, the position of the brochure within the sales process. Creative a design brief. Creative: bringing our highly experienced and creative team to the project to get under the skin of the current brand guidelines and to create a pagination, design style and template. Content: Here we support the project through the use of imagery, copy and styling. We are just as happy setting up a dedicated photoshoot and writing the copy as we are working with the content supplied by our clients. We can also help with translation service too, if required. Marketing: The printing of the brochure is not where our help ends. We are also there to help get the brochure out to the relevant audience. From supplying a list of relevant names & addresses through to the fulfilment and despatch of the brochures to these end users. 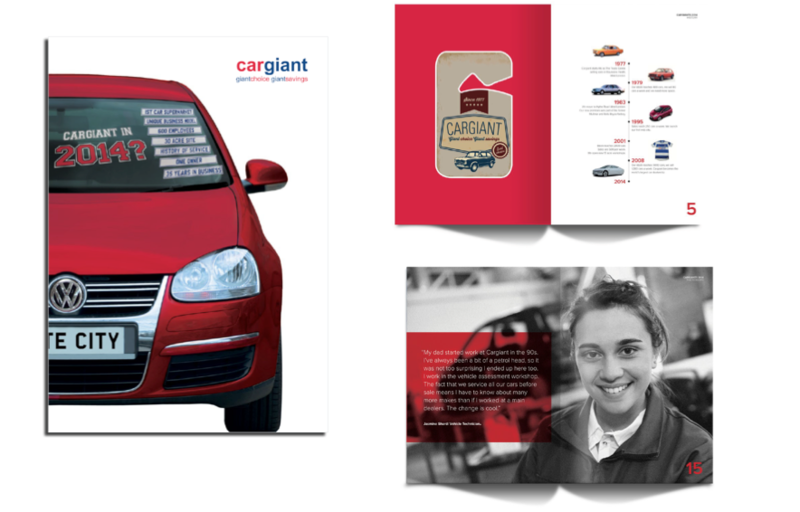 Corporate brochure design is core to both printed and online corporate and marketing communications. Ironically I have seen a few brochures recently that start with a page called ‘about us’ and end with a page called ‘contact us’. An approach obviously inspired by the now ingrained and converging protocols of web design! But this is a very functional and unimaginative way of telling your story. Together, surely we can do better? Through intelligent use of creative corporate brochure design there is a storytelling inspired way to publish your message and reach your audiences. There are many occasions where a printed brochure is more engaging and effective than a digital asset. To optimise the way different media can be deployed to round on an audience why not contact our team to discuss the best approach to achieving cut-through with your brand or campaign.